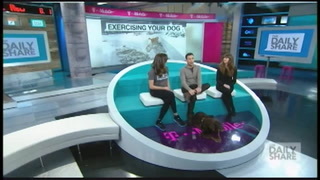 There’s a new celebrity cat in the spotlight. Atchoum (French for sneezy ) is a Canadian kitty who lives near Montreal, Quebec. What making everyone so wild about this cat? The arresting soul-piercing stare and out of control furs and whiskers for starters. It’s not his fault he looks weird and wild. He has a rare condition called hypertrichosis which makes his fur grow faster and fuller than normal. The growing legions of Atchoum Fans on Facebook and Instagram, are lapping it up and wanting more. Atchoum is Hairy, Not Scary! His wild appearance is deceptive. His owner Nathalie Cote say he’s sweet, friendly and just like any normal cat. Atchoum is Happy and Healthy. 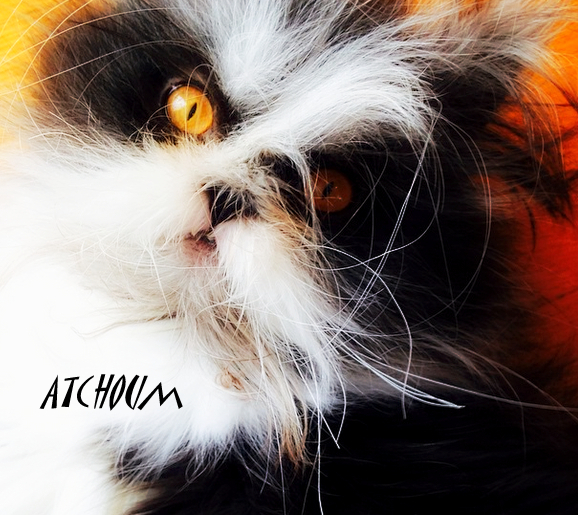 Despite the hormonal condition of hypertrichosis causing rapid hair growth, Atchoum is otherwise healthy. His eyes are an intense shade of amber but are more wise than evil and not the “death stare” as widely reported. Atchoum is still a kitten. He may look grizzled but is actually young. Atchoum turns one- year-old next month. Expect a big birthday party and maybe a new hair-do. 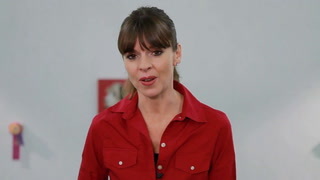 Layla Morgan Wilde, founder of Cat Wisdom 101, holistic cat expert and award-winning writer/photographer/speaker is the official cat behaviorist for Tara The Hero Cat.